• However, he wasn't scheduled to play in it! Add Erik Compton to the list of golfers disqualified from an event for an utterly ridiculous reason. The 36-year-old from Miami was DQ’d from this week’s John Deere Classic after missing the pre-tournament pro-am on Wednesday. However, he hadn’t even been scheduled to take part in the corporate knock until two other players withdrew from the event on the Wednesday morning. Players are required to participate in pro-ams on the PGA Tour or face disqualification. According to the PGA Tour, Erik Compton was over 400 miles away in Detroit, Michigan, when he was moved up to the alternate list for the event at TPC Deere Run in Silvis, Illinois, and was therefore unable to make it to the course in time to take part in the pro-am. Players are required to participate in pro-ams on the PGA Tour or face disqualifcation. Jim Furyk – aka 'Mr 58' – was booted out of The Barclays in 2010 when he missed a pro-am slot. However, the PGA Tour subsequently suspended the rule for the remainder of the season and Furyk went on the win the FedEx Cup regardless. As explained by the Golf Channel's Will Gray, players may now participate in alternative sponsor activities for the ‘occasional missed pro-am’ when scheduled in advance. However, an unexcused absence equals a DQ. The decision comes at a particularly tricky time for Compton, who is currently languishing in 164th place on the FedEx Cup standings. He has missed the cut in five of his last seven PGA Tour starts dating back to the Players Championship in May. He has, in fact, missed 12 cuts from 22 starts this season, with only one more regular event – the Wyndham Championship – left to play on this season’s PGA Tour schedule. 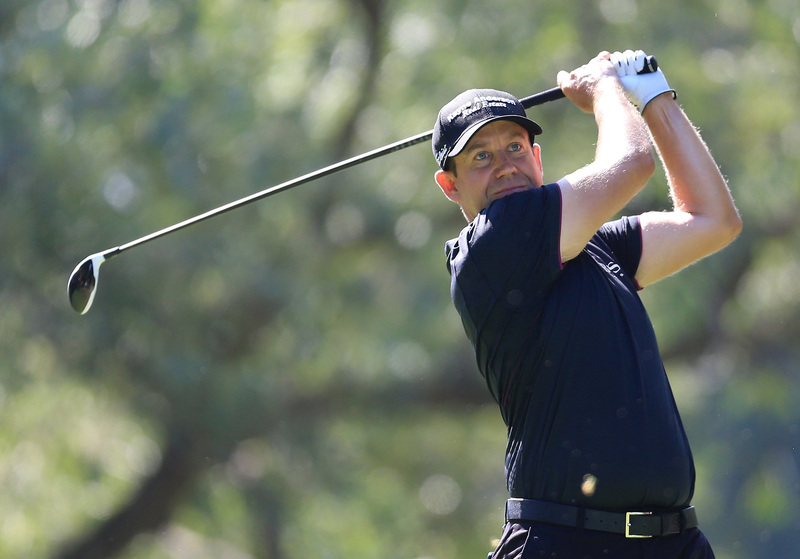 Do you think the PGA Tour was right to disqualify Erik Compton from the John Deere Classic for missing the pro-am or do you think they should have considered the circumstances and let him play? Leave your thoughts in our ‘Comments’ section below.